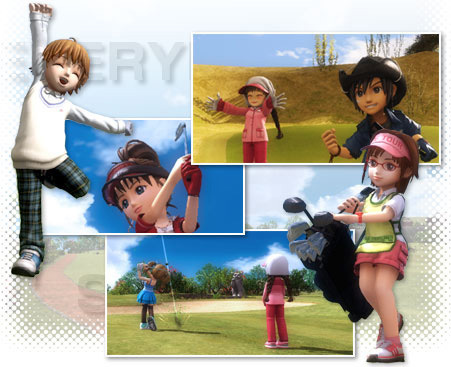 With superbly modelled and adorable characters and a new shot system, Everybody's Golf looks as good as ever on the PS3 as the golfer shapes up to the tee. The shot interface is easy to pick up. 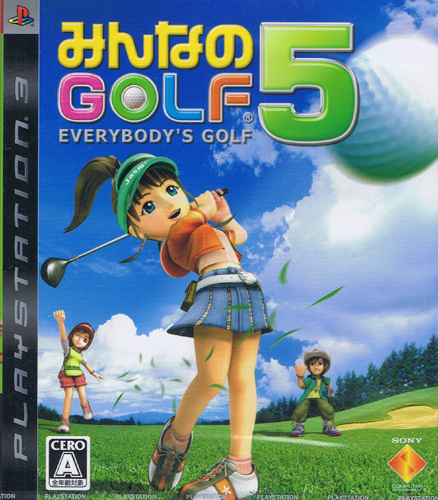 But it's the attention to detail with the caddy chasing after a nice shot or the grumpy reaction at having shot a bogey that Minna no Golf really turns on the charm. 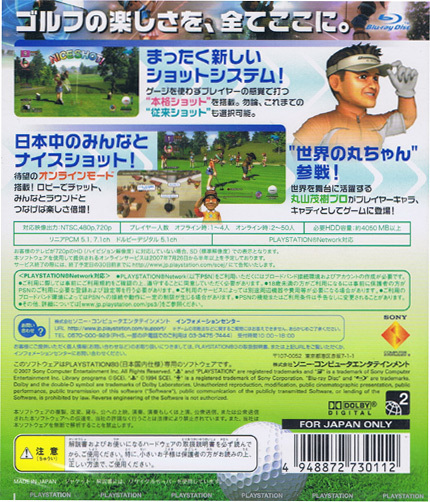 Combined with birds singing, the department store soothing soundtrack and plenty of sunshine, this looks like being the definitive PS3 golf game. Second hand. Complete with registration card and quick reference play card.